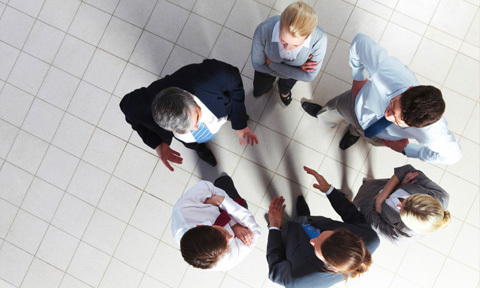 Topline Leadership – 25 years of sales, sales management, and training experience. TopLine Leadership was established by leading authority and sales management thought leader Kevin F. Davis in 1989. Kevin has more than 30 years of experience, having started by working his way up from sales rep, to sales manager, to general manager of a Fortune 200 company. He, therefore, understands the particular challenges faced during the transition from sales to managing salespeople, and the transition from managing sales reps to managing managers. 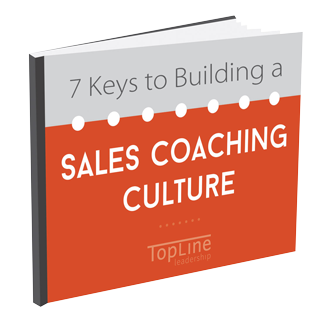 Identify the 7 strategies for implementing a more standardized approach for effective sales coaching at your company. I’ve seen firsthand the positive impact that Kevin Davis’ approach can have on sales management teams. 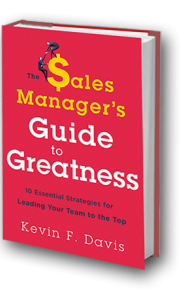 Kevin F. Davis, president of TopLine Leadership Inc, closes the gap between the intent of wanting people to succeed and actions needed to actually make it happen in his new book, “The Sales Manager’s Guide to Greatness: 10 Essential Strategies for Leading Your Team to the Top”. 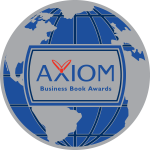 Here is a great book review by James Muir. 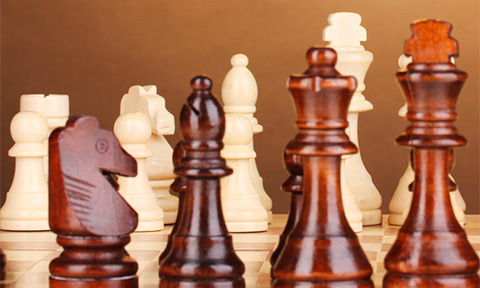 Ask us about our customizable Buying-Focused CRM Sales Playbook!